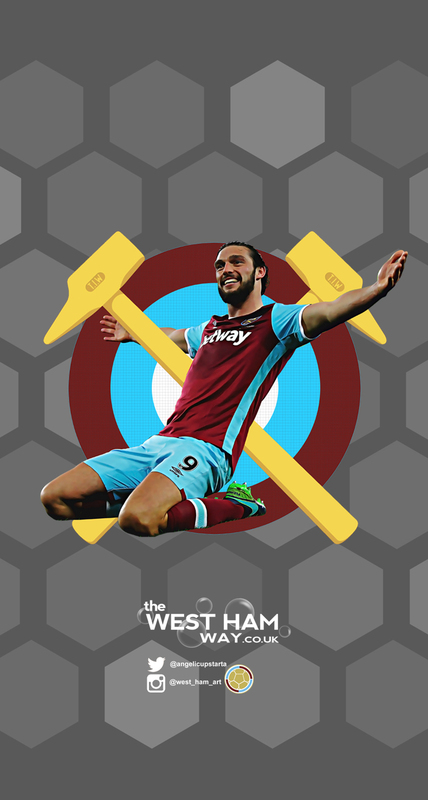 Hello Hammers, here is the news this Tuesday lunchtime. He is finally showing everyone what he can do, but we just need to keep fit. We are so much better when he is in the team and always look a threat going forward. The big man has definitely stepped up when we needed him. It was a good shot, don’t get me wrong. But in my view, Randolph should not be getting beaten from there. I think its important to mention that Gabbiadini was also offside when he was played through. £60m for a player who is unproven in the Premier League? No thank you. Not only do we not have that sort of money to spend on one player, but he also is not worth it. We are better off sticking to domestic based players again in my opinion. Good to have Andre back with the boys. He scored in his last start for us before leaving for AFCON, and he has had a pretty good tournament whilst away. Hopefully he can come back and start to play a big part for us towards the end of the season. The fans know that too. The options we have now, we all know what the players are capable of and we know we can beat anyone when we are at our best. Striker needs dependent on our aspirations. With no European football on the horizon yet we would need to determine what kind of Cup run we want to make. Roster is set for just Premier League right now. Three terrific away wins recently but the next important stage is to improve on our home record and show we can adjust to the larger pitch and stadium, At the moment visiting teams are to comfortable at THe London Stadium and we have only scored 12 goals at home which is the second lowest in the league thee of those against Palace.